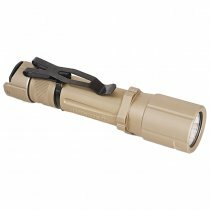 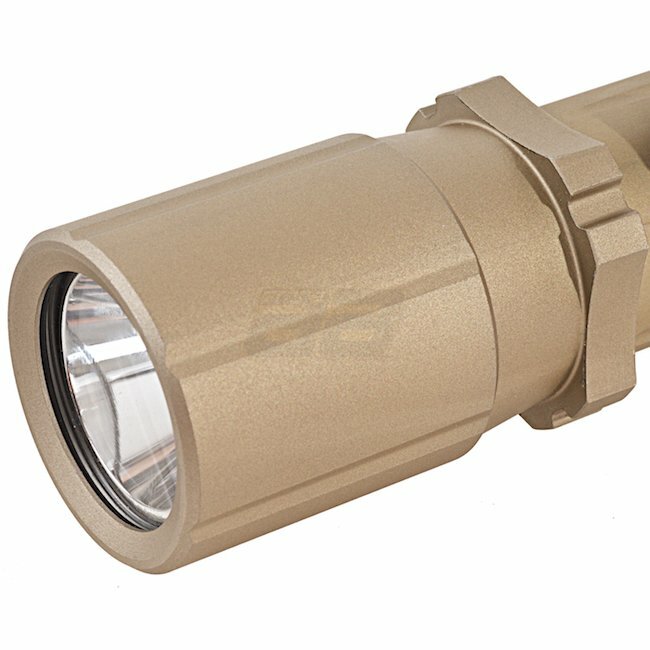 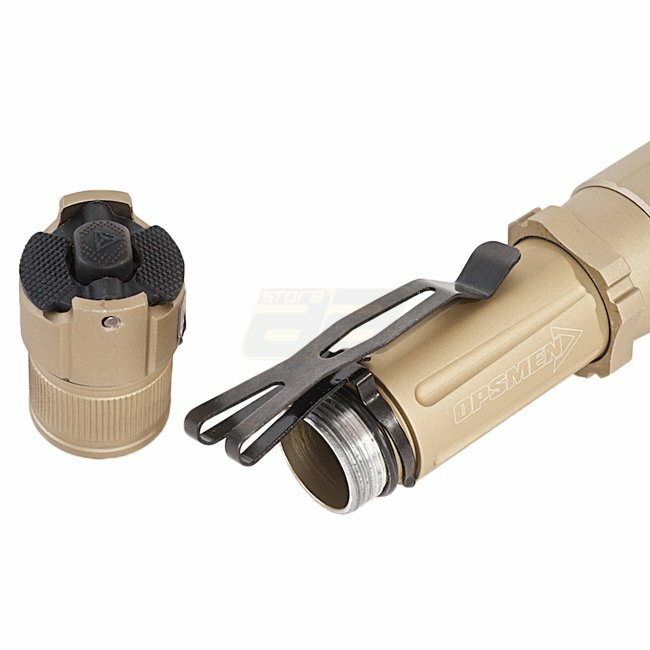 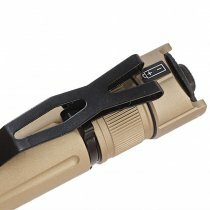 The FAST 501A Ultra-High Output Flashlight is a fast response lighting solution designed for adverse tactical situations. It projects a powerful beam of 1000 lumens whenever it’s turned on, quickly illuminating the area. 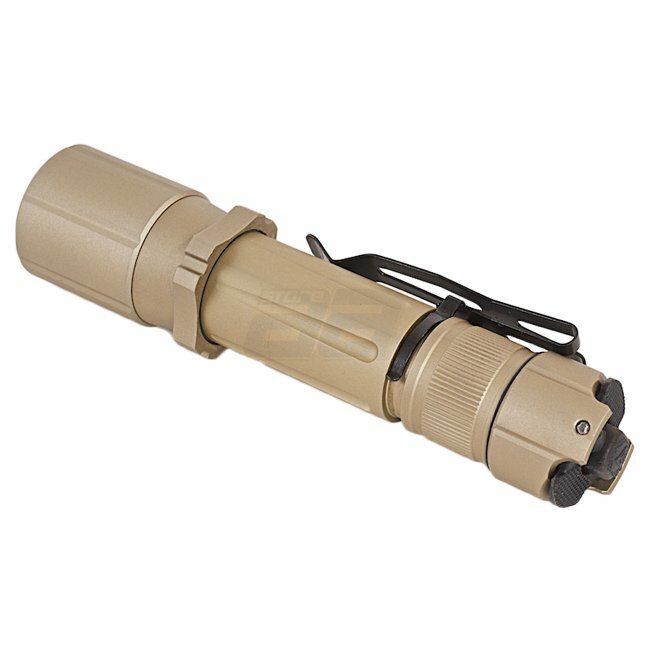 The readily activated strobe makes the FAST 501 the preferred choice for melee fighting and to confuse your opponent. 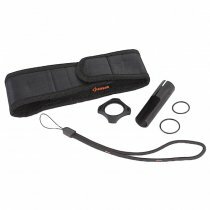 Comes with a stainless steel strike bezel.